Option 1: Take a train or minivan to Bangkok and from there a train or minivan to Pak Chong. Option 2: Take a bus direct to Pak Chong. Minivan services from Hua Hin to Bangkok depart frequently throughout the day. They take 3 to 4 hours and terminate at either the Southern or Eastern Bus Terminals in Bangkok. Minivan tickets cost around 180 THB. There are also 13 trains a day from Hua Hin to Bangkok departing from 00.45 until the last train of the day at 16.01. Travel by train from Hua Hin to Bangkok takes around 3 hours 30 minutes to 4 hours 30 minutes depending upon which train you take and cost from 102 THB to 552 THB, again depending upon which train you take and what seat type you book. 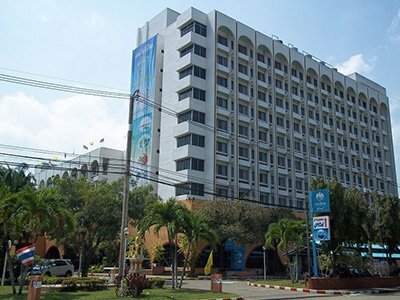 See more information about travel from Hua Hin to Bangkok. For travel between Bangkok and Pak Chong you have the option of either travelling by minivan or by train. There are minivan services from Bangkok’s Northern Bus Terminal from 05.00 to 17.00 every day. Travel by minivan from Bangkok to Pak Chong takes 3 hours and costs 250 THB per person booked online. There are also 10 direct train services a day from Bangkok’s Hua Lamphong Train Station to Pak Chong departing throughout the day from 05.45 to 22.45. Travel by train is scheduled to take between 3 hours 7 minutes and 4 hours 24 minutes and tickets cost between 82 THB and 632 THB depending upon which train you take and which seat type you book. See more information about travel from Bangkok to Pak Chong. There are 3 direct bus services a day from Hua Hin to Pak Chong which you can book online. Bus services to Pak Chong depart from a bus station on Phetkasem Road, which is the main highway running through Hua Hin town. The service operator on this route is the Prakit Yon bus company. Use the Search Box below to book your tickets from Hua Hin to Pak Chong. If you plan to travel indirect via Bangkok then use the Search Box your tickets from Hua Hin to Bangkok, and then from Bangkok to Pak Chong as separate bookings. If you search for Hua Hin to Bangkok then the only tickets that are available are the direct bus services. 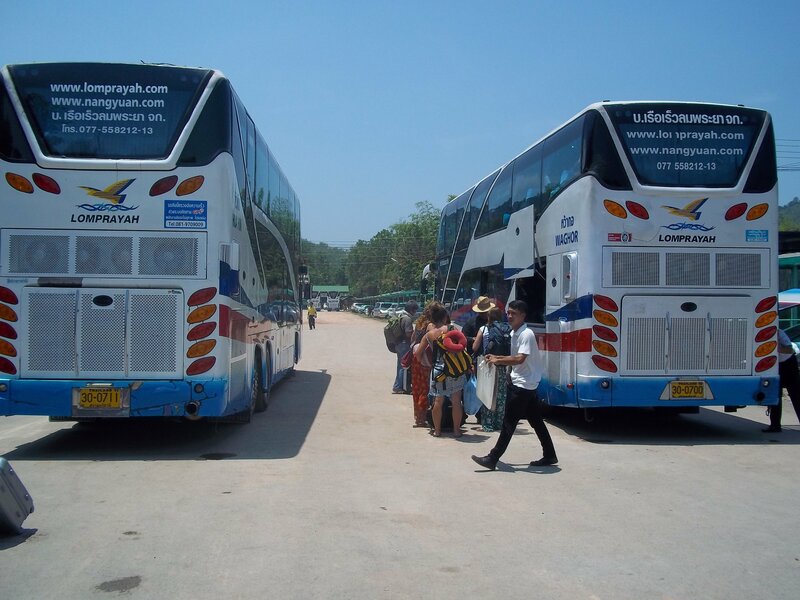 It is quicker and easier to travel direct from Hua Hin to Pak Chong by bus, than it is go via Bangkok. If you travel by minivan from Hua Hin to Bangkok it takes 3 to 4 hours and costs around 180 THB. Once in Bangkok you will need to get from either the Southern or Eastern Bus Terminal to the Northern Bus Terminal which will take you around an hour and cost roughly 100 THB depending on how you travel. From there it takes 3 hours to reach Pak Chong for around 250 THB. The journey by minivan from Hua Hin to Pak Chong indirect via Bangkok will take you at least 8 hours and cost at least 530 THB. The journey from Hua Hin by train to Pak Chong via Bangkok can be done for as little 184 THB if you travel in the cheapest seats, however, expect the journey by train to take at least 9 hours (including connection times) and if you do travel in the cheap seats it won’t be very comfortable. Unless you are planning a stop over in Bangkok on route from Hua Hin to Pak Chong we definitely recommend taking the bus direct, it takes only 5 hours 45 minutes, you don’t need to trek across Bangkok between bus stations, and it only costs 337 THB booked online. Bus services to Pak Chong depart from the Hua Hin Prakit Yon Bus and Coach Station on the Phetkasem Road between Hua Hin Alley 66 and Hua Hin Alley 68. Bus services from Hua Hin terminate in Pak Chong Town at the Bus and Coach Station on the Tessaban 23 Road. 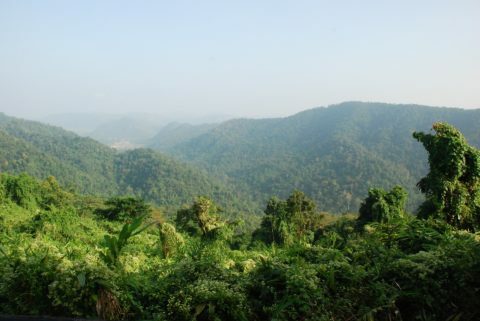 Songthaew shared taxis take around 40 minutes to travel the 15 km to the Northern Gate to Khao Yai National Park. Travel by songthaew from Pak Chong to Khao Yai National costs around 60 THB per person. Songthaew shared taxis depart from the main road running through Pak Chong from a station on the same side of the road and near to Pak Chong Night Market. Renting a car or motorbike in Pak Chong (where motorbike or car rental is cheapest). Renting a motorbike from near to the Northern Gate to the National Park (more expensive than in Pak Chong). Rent a bicycle from the visitor centre inside the National Park. Book a tour from Pak Chong in one of the many travel agencies. Make like Blanche Dubois from the Tennessee Williams’ play A Streetcar Named Desire and “rely on the kindness of strangers” to give you a lift. This strategy can work for the right person with enough patience, but be prepared for some long waits and worry. 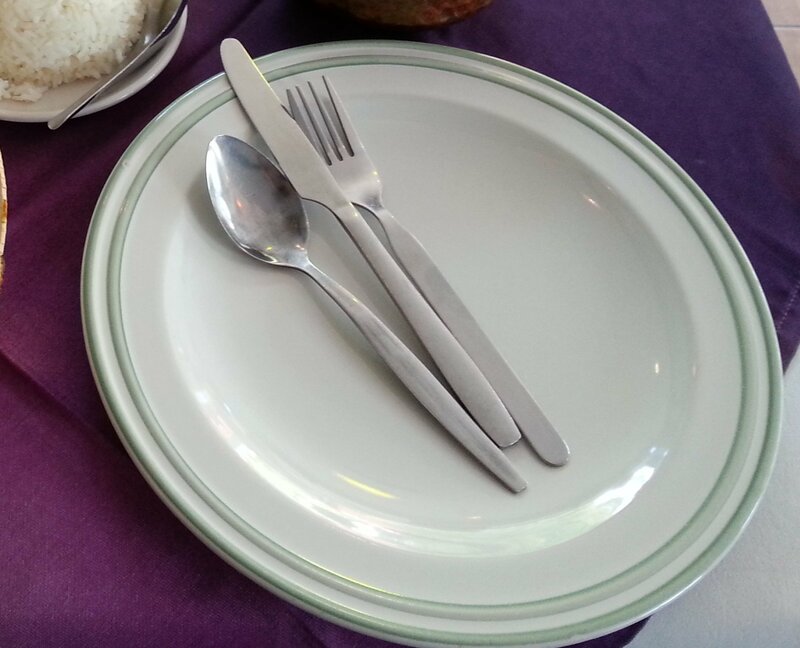 Speaking some Thai and looking presentable will help a lot, as will a bottle of water and some food for if you get stuck. Watch out for wild animals. The entrance fee for foreign visitors to Khao Yai National Park is 400 THB for adults and 200 THB for children.